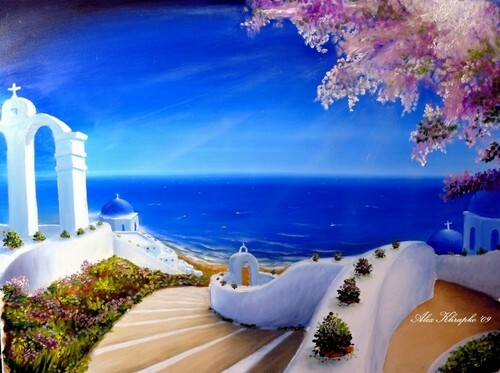 प्यार Greece. . HD Wallpaper and background images in the Greece club tagged: photo greece fanart. This Greece fan art contains रिसॉर्ट, रिसॉर्ट होटल, छुट्टी सहारा, छुट्टी रिसॉर्ट, रिसॉर्ट होटल, स्पा, and रिज़ॉर्ट होटल. There might also be sunniness, धूप, समुद्र तट घर, and समुद्र तट हाउस.